Guests are accommodated in one of our two bungalows, each comprising four suites and common areas, gardens, verandahs and terraces accessible to all our guests. 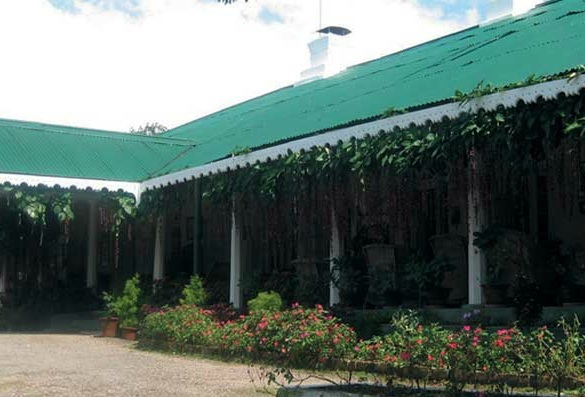 The Burra Bungalow – home to generations of planters, remains the focal point of Glenburn hospitality, with its sweeping Main Verandah, cozy Living Room (with fireplace and library) and grand Dining Room where our candle-lit sit-down dinners are held. The four bedrooms have been charmingly decorated, each following a different theme, and are comfortable and spacious, yet cosy. 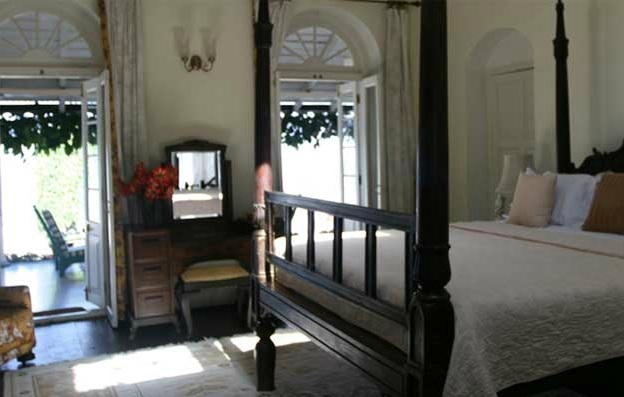 Each of the suites, as their names suggest, offer a unique experience for our guests. 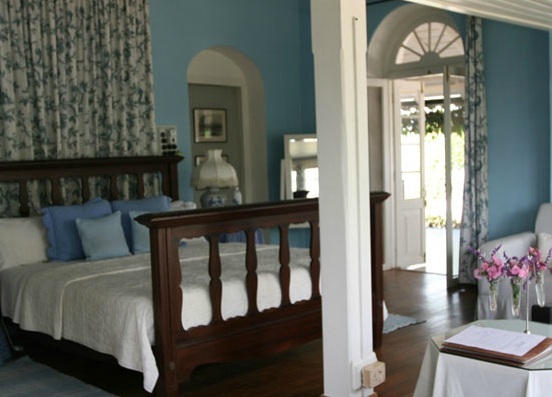 Some have single rooms attached to the main suite allowing comfortable accommodation for a third (or fourth) sharing the suite, and each of them open up onto the main verandah, with private entrances to the gardens behind the main bungalow. Two of the suites have fireplaces and all the bathrooms have free standing bathtubs with a walk-in rain shower in one of them. 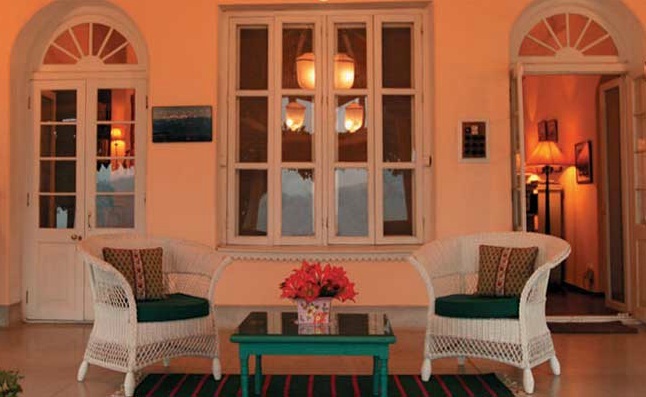 There are views of the mountains from the Main Verandah. The recently added Water Lily Bungalow, with four more suites and a stunning location on the edge of the Glenburn spur comprises a Living Room, smaller Dining Room, two verandahs and garden areas laid out on two levels, and connected to The Burra Bungalow by stone staircase. It also houses a large recreation and meeting room, as well as our Massage and Steam Room. All four bedrooms have direct views of the mountains, with antique furniture, private balconies, bay windows/or sitouts. The bathrooms have antique free-standing bathtubs, each with a view, walk-in rain showers and old fashioned washstands with Venetian mirrors.